Now that Thanksgiving is over and hopefully the leftovers are finished, it’s time to get back into the healthy swing of things! Since I refuse to “detox” (aka juice cleanse or eat raw veggies for a day or something crazy like that), I instead stick to eating whole, real ingredients and focus on nourishing myself properly so my body’s digestion and basic function resumes normalcy. 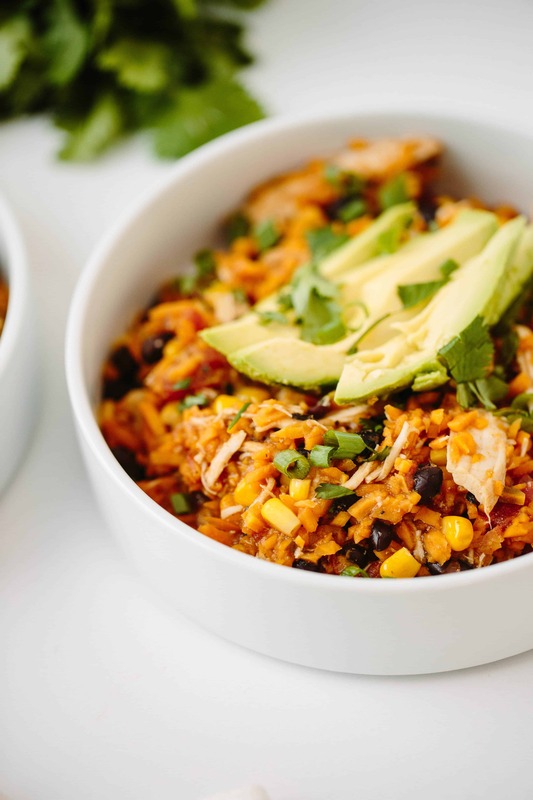 I love burrito bowls – I always ask for my burrito in a lettuce bowl. Not as satisfying as a true burrito, but it gets the trick done. 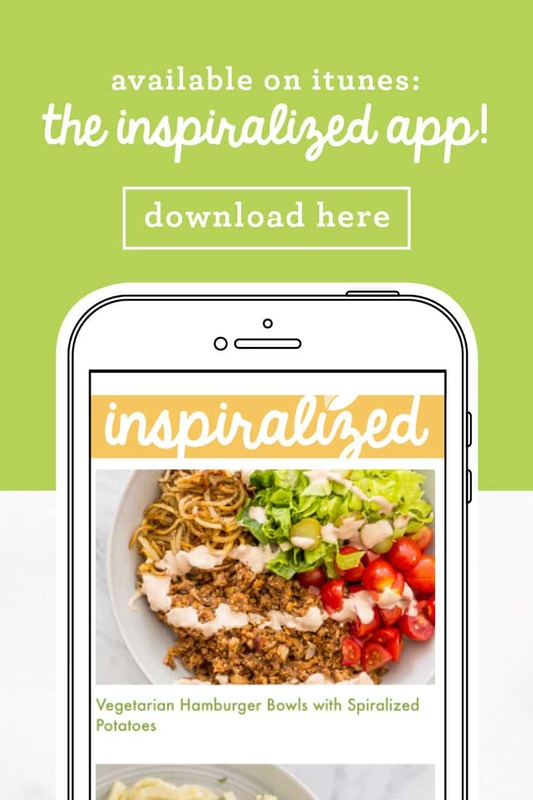 However, this new version with spiralized sweet potato rice let’s you have all the great same textures and flavors of a burrito bowl without the carb coma afterwards! And, it fuels you with every bite. 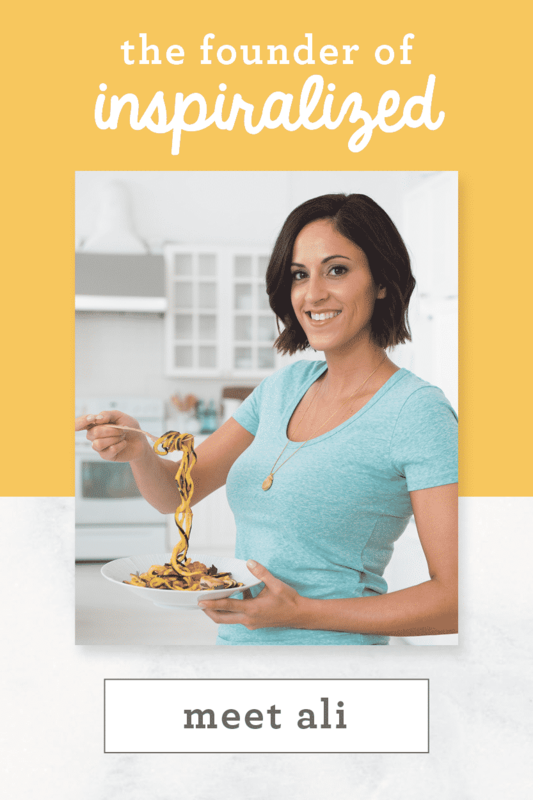 If you don’t eat chicken, just omit that part of the recipe and focus on the veggies – I’d add some extra veggies like spiralized bell peppers, but other than that, follow the recipe! This is definitely going into our monthly dinner rotation – it’s flavorful, colorful, hearty, and seasonal, thanks to the sweet potatoes. 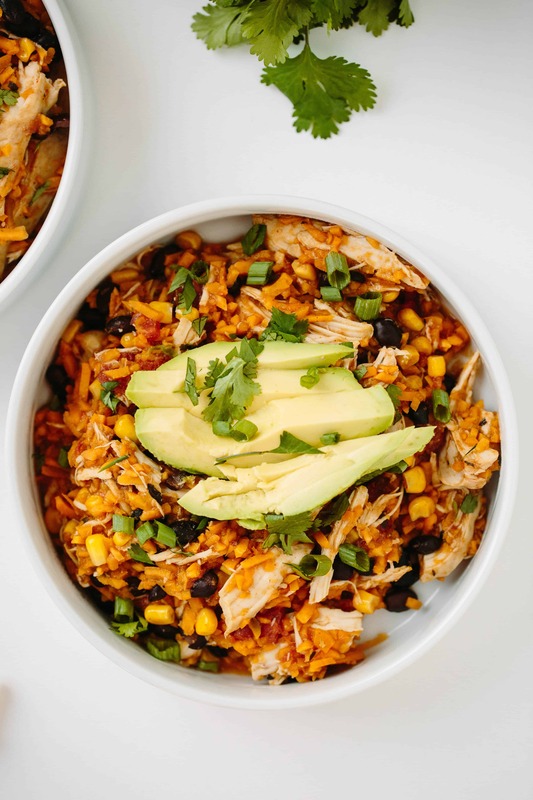 Top with some avocado and you’ll never go to Chipotle (or wherever you get your burrito bowls) again! Don’t forget about our weekend holiday sale! Tomorrow’s the last day of the holiday weekend sale. 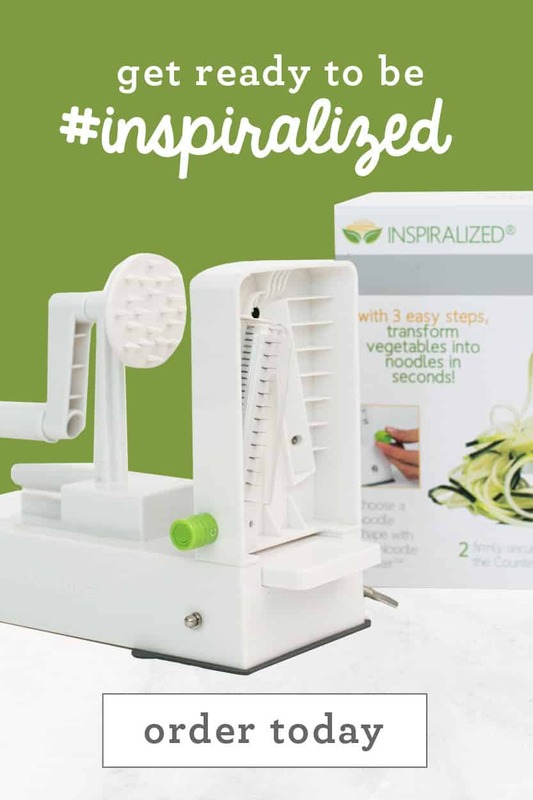 It’s your last day to get 20% off the Inspiralizer! You don’t need any discount code, the discount is already reflected on checkout! 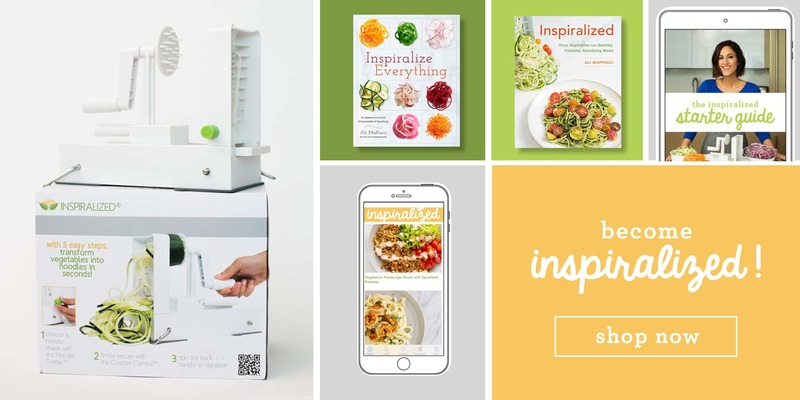 Grab your Inspiralizer at 20% off for this limited time and gift a friend or treat yourself! Happy shopping – and hope this helps you check off at least one person on your gift list this season! If you want to buy for 20% off on Amazon, our deal is running through Cyber Monday also! 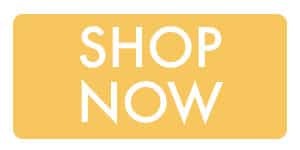 Click here to shop via Amazon and click the button below to shop on our site! Combine the chicken breasts, diced tomatoes, half of the chicken stock, chili powder, salt, cumin, and oregano in the bowl of a slow cooker. Make sure the chicken is covered, and add additional stock if needed. Cover with the lid and cook on high for 2 hours. Meanwhile, peel the sweet potatoes. Spiralize them with Blade D. Then, transfer the sweet potato noodles to a food processor and pulse until rice-like, working in batches. Rice all of the sweet potato noodles and set aside. Remove the lid and add the sweet potato rice, black beans, frozen corn, and the remaining chicken broth. Replace the lid and continue cooking on high for another 2 hours. Cooking is done when the rice is tender. Using tongs, remove the chicken from the slow cooker and shred, using two forks. Add the shredded chicken back in and stir to combine. Taste and adjust the seasoning, if needed. 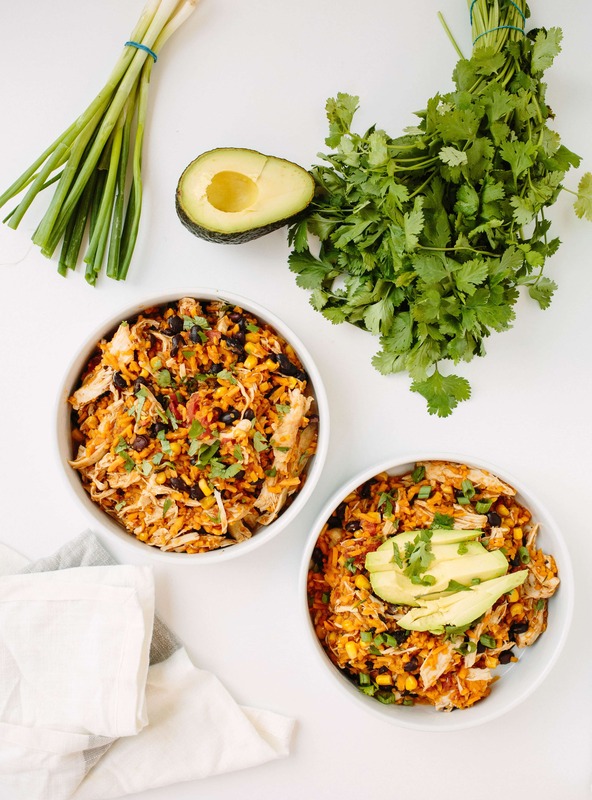 Divide the burrito mixture into bowls and top with cilantro, avocado, and scallions. Am I completely missing the "print" icon? Unfortunately, we're having a few difficulties with our recipe plugin. We hope to have it resolved this week! Thanks for your understanding. No print button again? Please fix this problem. I really want to try this dish. I guess I'll have to write I'd down like last time. I'm looking forward to trying a slow cooker recipe! Sounds lovely.could you also put instructions for those not using slow cooker. 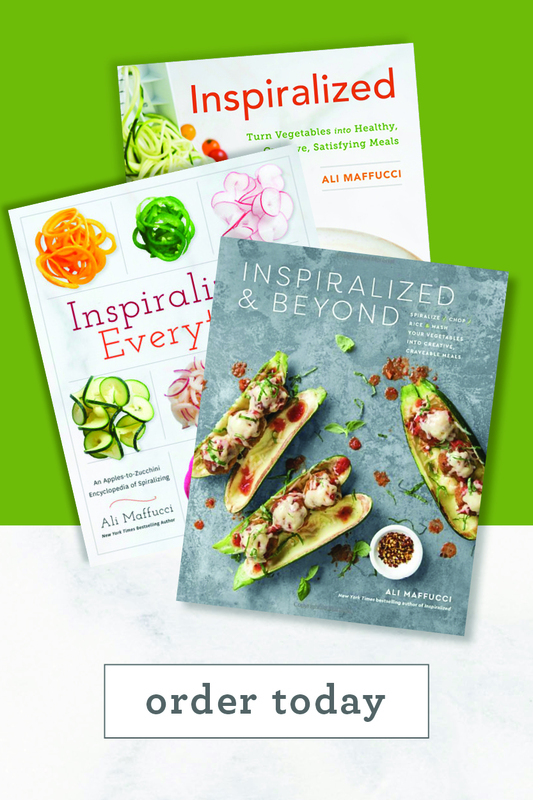 Thanks for all amazing recipes. 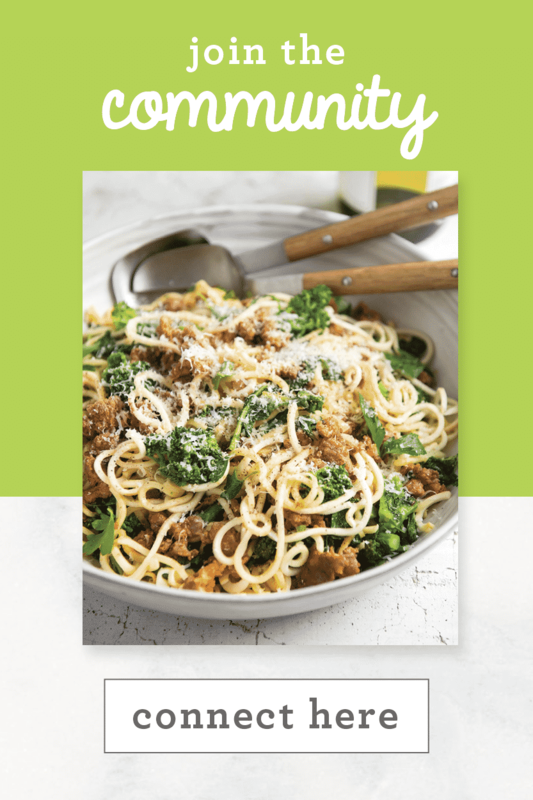 I REALLY WANT TO PRINT THIS RECIPE! CAN YOU ADD A PRINT BUTTON? THANKS! what do you do if its too soupy/watery after cooking for 4 hours? This looks very tasty. 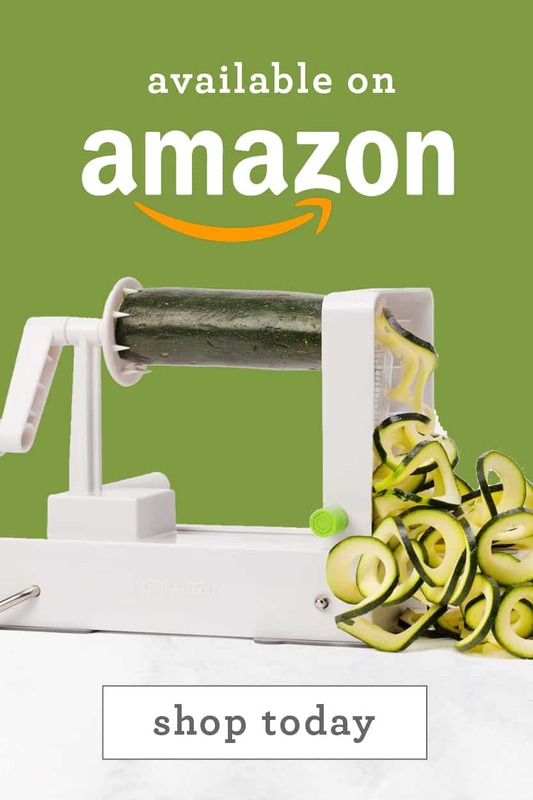 That said, what is the advantage of spiralizing? I get the same tast and look of food when I give it a light chopping in my chopper!! . Just wondering why I need this?? I'd love to know the answer to this too! Is it supposed to be 4 and 2? Hi Ali, I'm a fellow downtown Jersey City resident (living in Dixon Mills) and was wondering where you get your avocados? I love JC, but I've yet to find a good place for avocados nearby--everywhere I've tried the fruit is either rock hard or already past ripe/mushy. Any advice would be greatly appreciated. Thank you! Can you put the sweet potato rice in with the chicken from the beginning? Or would it be too mushy? Just thinking about making this on work days and wouldn't be able to start it for 2 hours and then come back to it to add sweet potato. This looks delicious. Can't wait to try it. You have the best recipes! We haven't eaten rice or pasta in months! I made this for my very picky kids tonight and they liked it. I ending up starting the chicken in the crock pot on low for 6 hours. Then i added the other ingredients on high for two hours and was great!!! 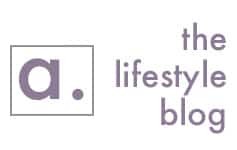 do you have any alternative cooking times for a working mom? I almost want to say this is my favorite recipe so far! Amazing ! This says 6-8 servings, but could you specify what amount goes into each serving, in case I am not cooking for 6-8 people? I'm cooking for 2-3. Is it about 1/2 cup? Thank you! Made this tonight. It was amazing! Will definitely add to my regular line up. Thanks. Hello! love trying all your recipes but am i missing the nutritional info...all i have been seeing is the ww points but I need calories.....thanks!! I also would like to know if this would freeze well. Love having meals that I can pull out of the freezer and heat up! So far I have loved all your recipes that I have tried. Thank you! Just made these last night to enjoy today... So. Stinkin'. Good. I was a little worried I didn't have enough chicken stock when I poured the rice in, but after it steamed a little it settled nicely once I gave it a little stir. Like others mine turned out a little soupy but I just grabbed a slotted spoon and scooped it out and it was totally perfect. 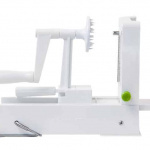 Only issue I'm having is with my spiralizer ): From the first use it has refused to stick to the counter with the suction... No matter what. It takes 2 people to spiralize anything. 1 to hold it down and the other to crank. Not super happy about that. Reached out but haven't heard anything back from customer service. Do you apply pressure from the top when fixing to the table, i realized after using 2 people for a few days. that If you push down on the whole items whilst fixing to table with suctions it makes for a perfect grip whilst spiralising. Excited to see more slow/pressure cooker recipes has that is my fav way to get a number of different hearty healthy meals done. Just made this for dinner tonight and it was SO GOOD! Thanks for the recipe! I also was worried about the amount of liquid and ended up using 2 cups of broth total. I did not rice the sweet potato. When I went to get the chicken out to shred, it fell apart so I just stirred it to break up the chicken which also riced the sweet potato. Saves a step! Delicious! YUM. I do not use my slow cooker very often but tried this yesterday and fell in love. I thought it would taste similar to the Foil Pouch Sweet Potato Noodle Chicken Fajitas but slow cooking made it so much more flavorful. Looking forward to leftovers for lunch this week. Just made this and it is a hit! Even the kids are gobbling it up. Great blend of flavors. I didn't plan ahead and cooked the chicken in the slow cooker and when I got home, added everything else and cooked it on high for 1 hour. I didn't have the frozen corns so added two cans of black beans. Delicious! Thank you Ali! This recipe yields 6 to 8 servings! We don't have an exact measurement - the individual serving size will depend on how much you are wanting to eat in one serving. This is why we say this recipe will make between 6 to 8 servings. It just depends on how much you'd like a serving to be!